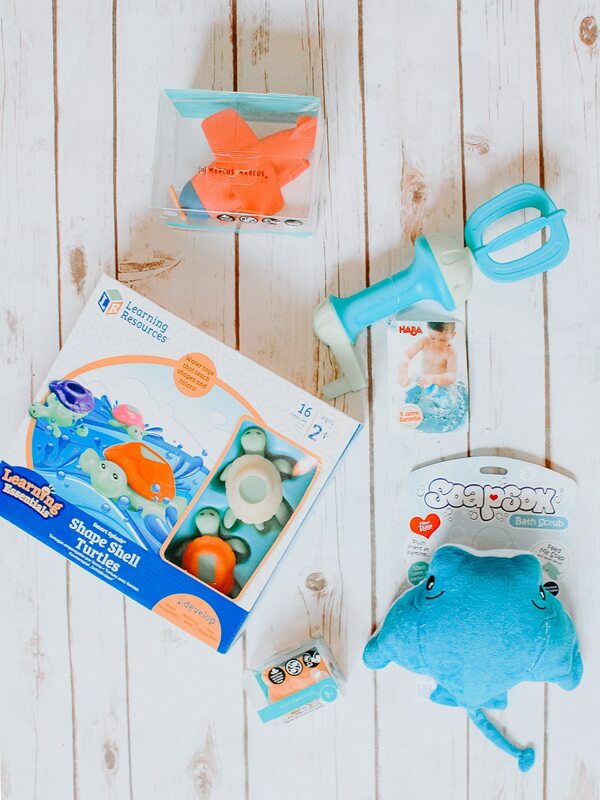 Marcus & Marcus’ Marcus Mold Free Squirting Bath Toys bring fun and excitement to bath time while keeping little ones engaged and entertained. The silicone rubber is soft to the touch and easy to hold for tiny hands with no sharp edges. The squeeze and squirt feature will provide your baby with plenty of laughs and giggles. The detachable design allows for simple cleaning, as well as, air drying to prevent mold growth on both the inside and outside of the toy. For that extra clean they are top rack dishwasher safe. 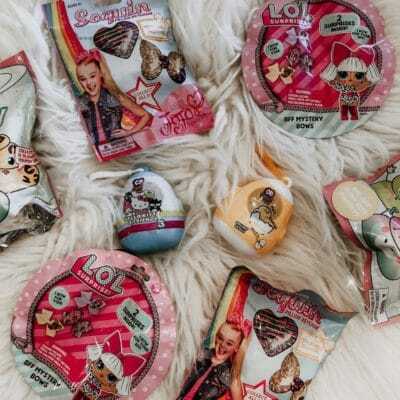 Marcus & Marcus’ silicone bath toys are PVC Free, BPA Free & Phthalate Free. 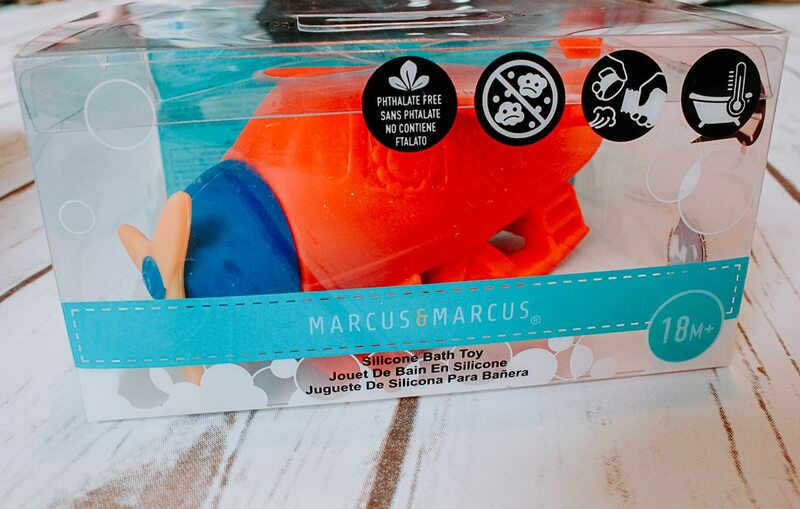 TOTALLY SAFE – Each Marcus & Marcus Toy is BPA Free, PVC Free & Phthalate Free 100% Smell Free and it’s made with nontoxic silicone, so it’s completely safe for kids. 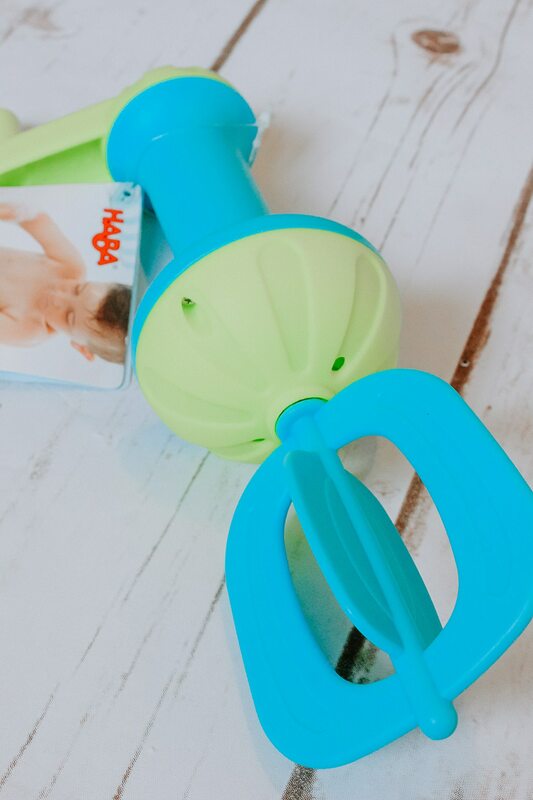 The Marcus and Marcus Rocket Ship is constructed of temperature sensitive FDA approved Silicone; it will turn white if the water temperature is too hot for children. About Marcus & Marcus: Developed by two parents who share a love for their children and unique modern designs, Marcus & Marcus was inspired with contemporary lifestyle in mind to make our product appealing to your sense of style. The bold, bright and engaging colors keep your child engaged and interested to make our products a must-have baby item. 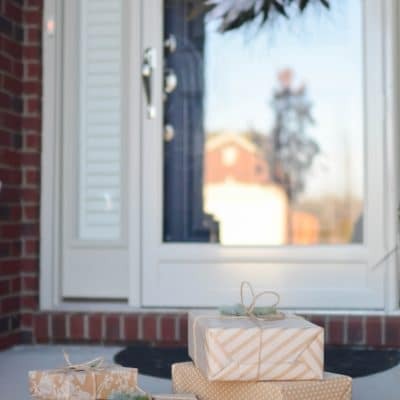 Marcus & Marcus products also makes for great gifts for parents to be. Water play is fun and calming to young children! 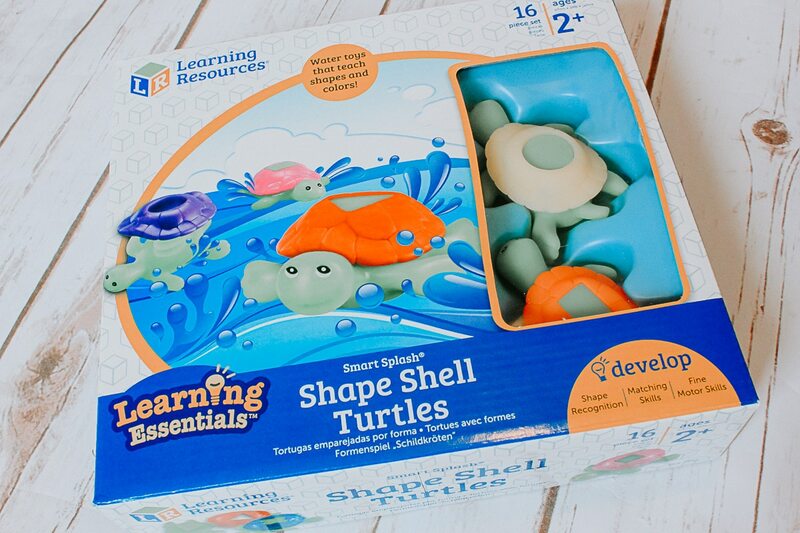 Turtles teach shape and color recognition with removable shells that feature moon, star, cross, circle, square, rectangle, triangle and oval shapes. About Learning Resources: Learning Resources is a leading global manufacturer of innovative, hands-on educational products trusted by teachers and parents and loved by children. For little and big whirlpool fun. Just stick into the bath water, turn the crank and you will have fantastic foam in your bathtub! Just stick into the bathing water, turn the crank and you will have fantastic foaming bubbles! 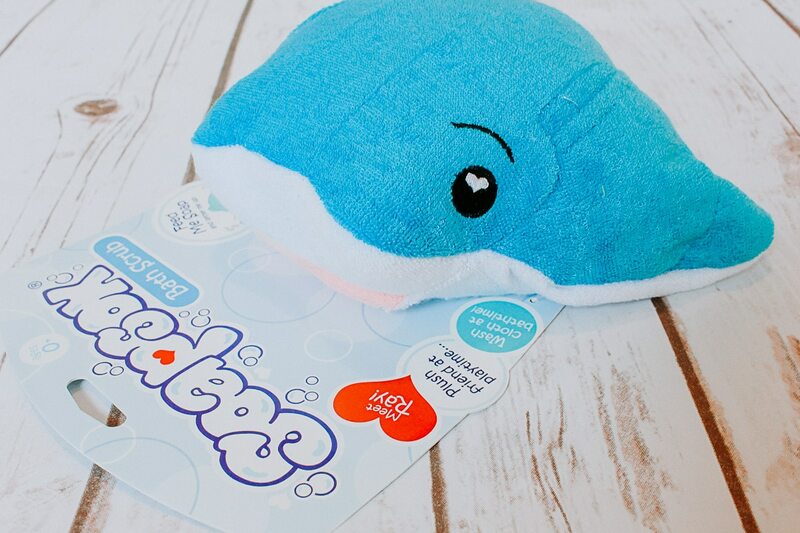 Enter to win this bath toy bundle using the Rafflcopter form below. We will choose one winner after 12/26/17. Good luck!